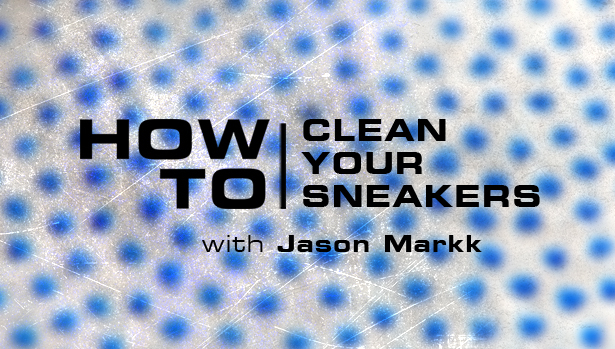 Jason Markk shows you how to clean your sneakers when you're on the go. After showing us how to clean Flyknit and suede, Jason Markk returns to give us some quick tips for cleaning sneakers on the go, saving you time when you're in a rush. Jason's lesson begins with a look at how he approaches cleaning Nike Foamposite material, followed by a demonstration of his new Quick Wipes, a great cleaning option when you're at school, work or out on the town.